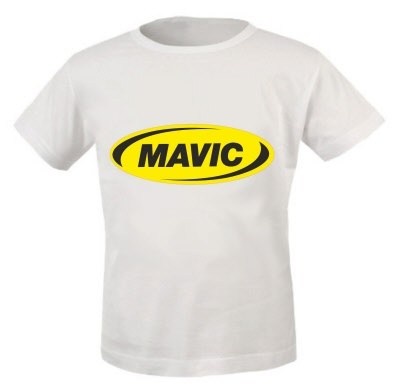 Fantastic wheels and equipment, now wear the t-shirt! 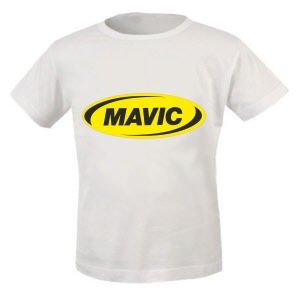 Only available in white with Mavic logo. Digitally re-produced and printed.